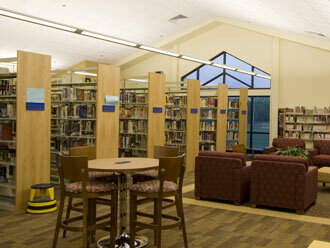 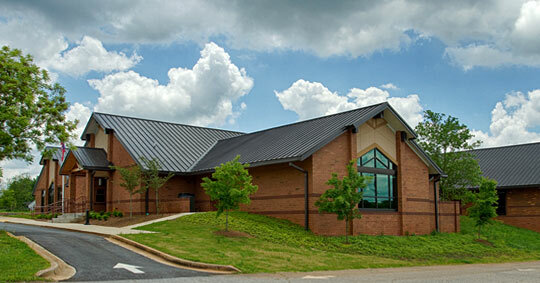 This 17,118 square foot community library serves a large area of rural northeast Georgia. 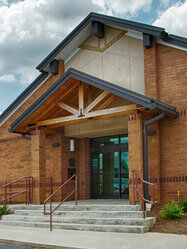 It is heavily used as an information and community center by a growing population which includes many young families. 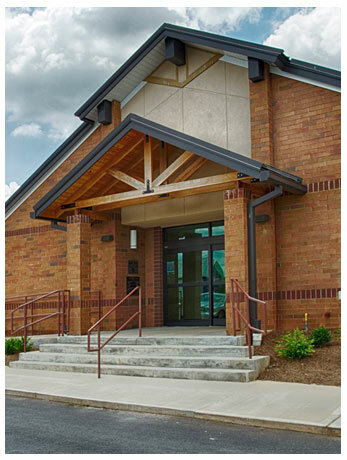 There had been renovations and additions to the building in the past, but the 9600 square foot facility needed to enlarge its floor area and expand its computer offerings to meet public demand. 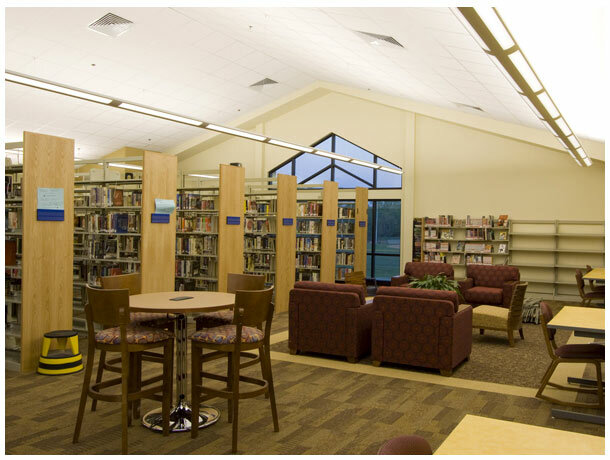 By orchestrating four small additions rather than one large 7,500 square foot addition, Ponder & Ponder, Architects was able to help the library grow exactly where needed, optimizing the construction budget.